If you’re attending the Great Lakes Music Camp, Camp Blodgett is a natural choice. 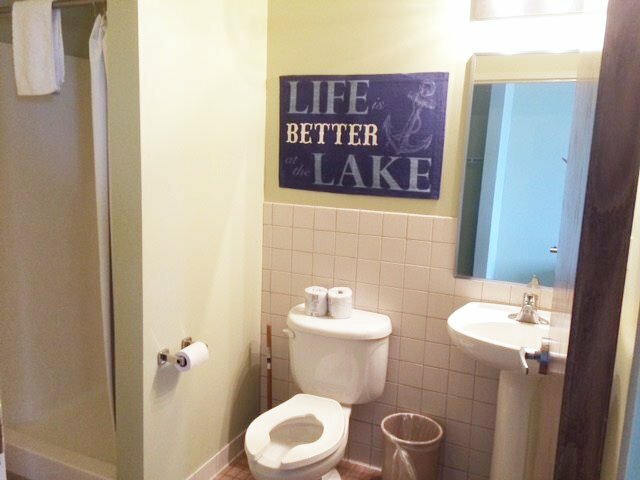 Their lakeshore campus offers great lodging accommodations only steps from classroom sessions, dining hall, and inspiring lake views and beach experiences. Rooms inside the Loeks Retreat Center overlooks Lake Michigan and provides spectacular views of the water and sunset from both the dining room and the magnificent deck. 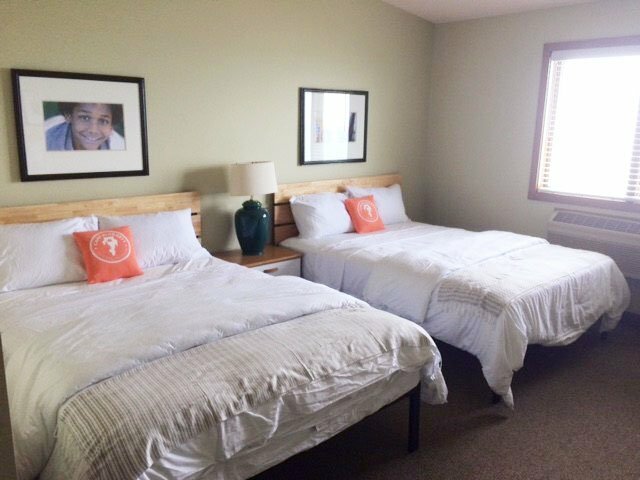 We have a variety of housing options at Camp Blodgett that all include linens, pillows, etc. 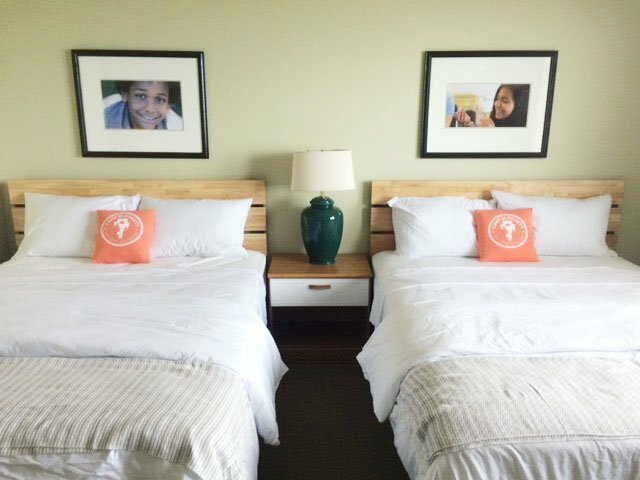 In a nutshell, we have separate bunk-bed rooms for men and women looking to share some space and save a little money. The bunk-campers will have community bathrooms (male/female separate) with private showers. We have a limited number of (two-bed) rooms with private bathrooms for those looking for a little more space or for parent/child situations. And we have a few (king-bed) rooms with a private bathroom for those looking for their own hotel room.